A woman is facing animal cruelty charges after being accused of leaving 11 dogs in a hot van in the northwest suburbs. PALATINE, Ill. (WLS) -- A woman is facing animal cruelty charges after being accused of leaving 11 dogs in a hot van in the northwest suburbs. 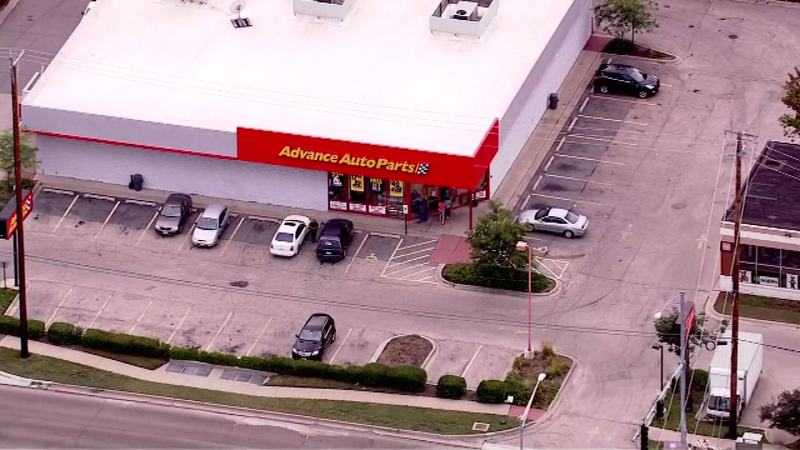 Police say they found the van outside the Advanced Auto store on N. Rand Road in Palatine. Store employees brought the dogs inside to cool them off in the air conditioning, but two later died. Griselda Martinez is due in court next month to face the animal cruelty charges.